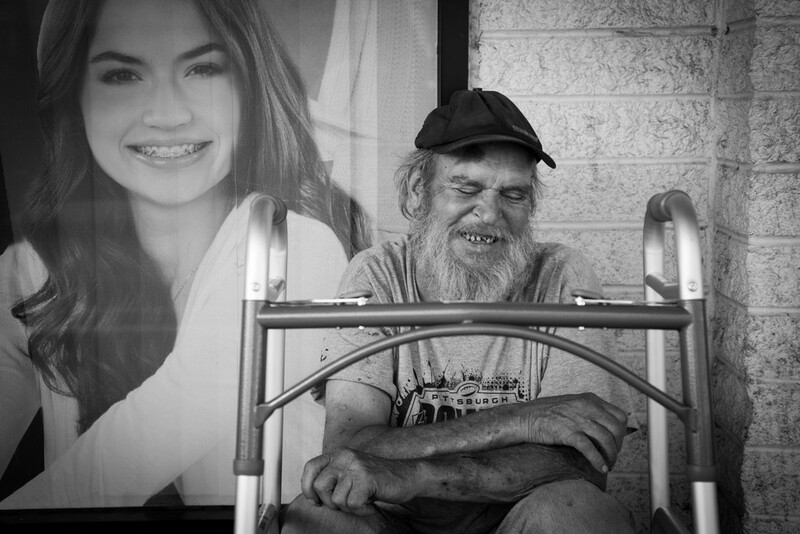 In the fall and winter of 2013, I had the chance to meet some amazing people while working on an assignment for class. 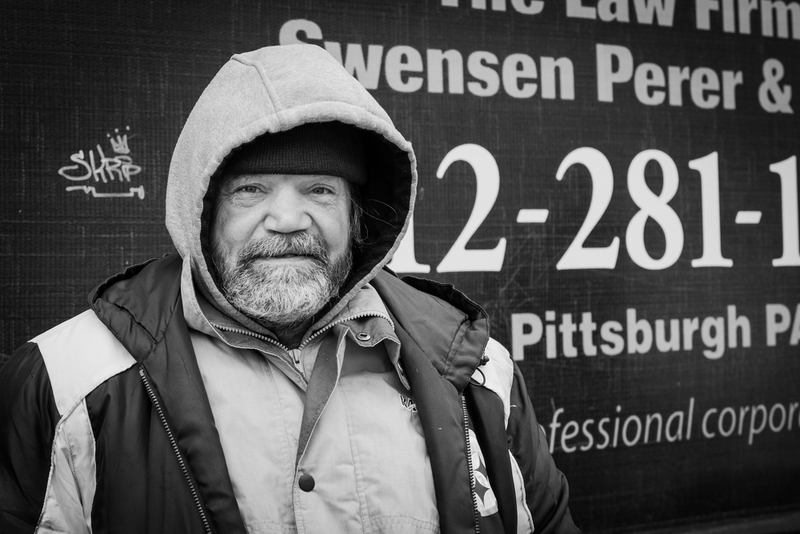 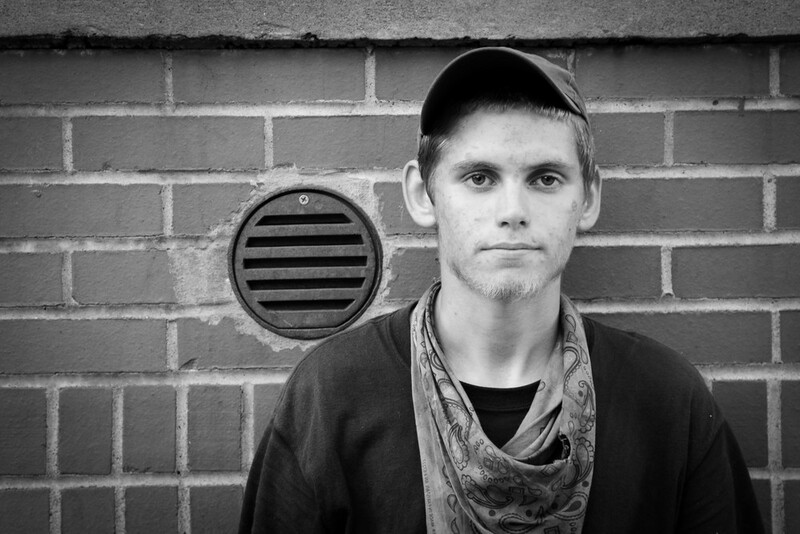 The men and women I met on the streets of Pittsburgh all had a story to tell and I listened and learned. 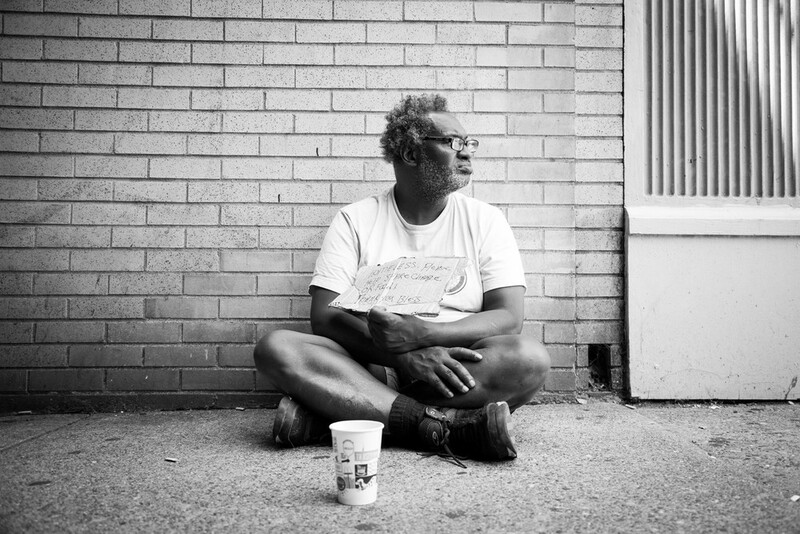 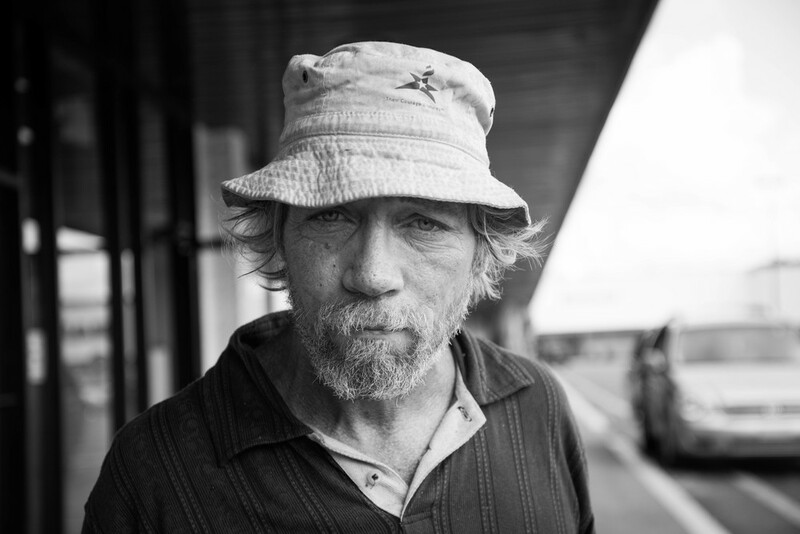 They have forever changed the way I look at a homeless person and have given such real personalities to these people that you pass everyday, probably rarely giving them a second thought.